Adobe has completed its acquisition of Marketo, the firm announced late on Wednesday. The merger combines the Adobe Experience Cloud and Marketo’s Engagement Platform. 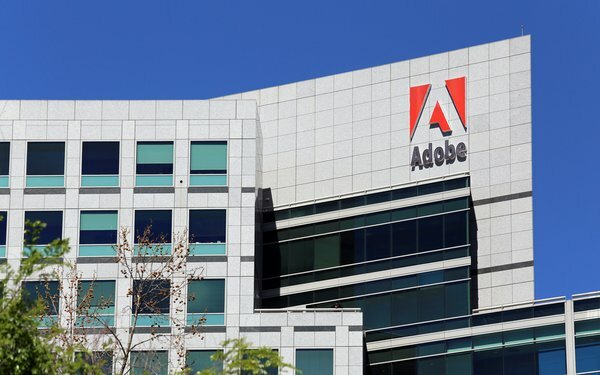 Expected to strengthen Adobe against competitors such as Microsoft and Oracle, it also also brings together Adobe’s analytics, content, personalization and commerce capabilities and Marketo’s lead management and account-based marketing technology, Adobe says. The goal is to extend Adobe’s B2C capacities to B2B. Wednesday’s announcement did not specify a price, but in September, Adobe said the price was $4.75 billion. Started in 2006 as an email marketing service, Marketo was brought private in 2016 by Vista Equity Partners Management LLC for $1.8 billion. Marketo CEO Steve Lucas will continue to head the Marketo unit as part of Adobe's Digital Experience business, reporting to Brad Rencher, executive vice president and general manager.